Phone number 8595688713 is specified in 2 complaints received by the Federal Trade Commission (FTC). The last one received on February 27, 2018. Message only stated "This message is intended for..." and then hung up. 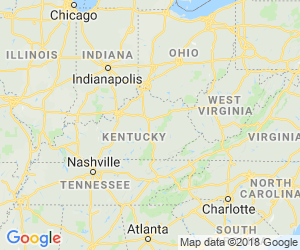 Robo-calling from 859-568-8713 stating that the person they are trying to reach needed to contact them back, they had a case number and followed up with said person has been served. When searching the number it refers to MCIMETRO transmission service LLC in Florence, KY. I don't know if they are spoofing but it's definitely a scam. When you call the number back it states no one can take your call at this time please call back.